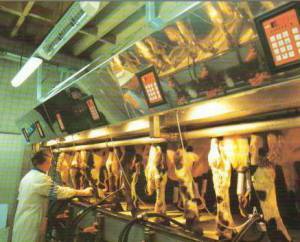 Quality - modern milking technology for quick and efficient milking. Profit - milking equipment to suit the exact needs of the dairy farmer ensuring his prosperity. Contact us if you are looking for spare parts for your Gascoigne milking equipment. We are able to offer a range of genuine and non genuine spare parts which can be seen here. A wide range of Gascoigne Melotte milking equipment is available from milkingmachines.co.uk. We can now offer a wide range of genuine and non genuine spare parts to help keep your Gascoigne Melotte parlour running as it should.